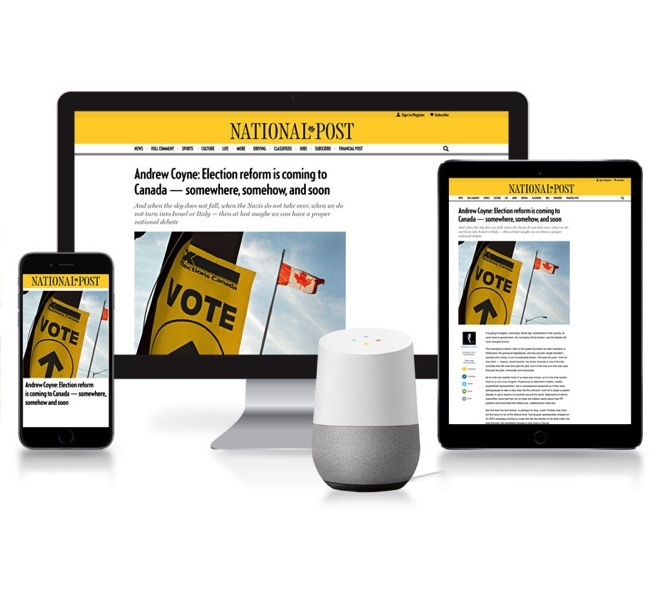 The National Post has a promo right now which offers up a free Google Home speaker with purchase of an Unlimited Digital Access subscription to NationalPost.com, which costs $99 CAD per year. Offer available January 4 & 5, 2018 or while supplies last and subject to availability. Normally, a Google Home speaker costs $179 CAD, so you could see this as getting a Google Home at Black Friday/Boxing Day prices plus a free newspaper subscription, too. 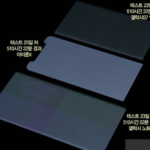 Back in November, the National Post offered a similar limited time promo, but at the time that deal was $120, but in 2018, this promo is $20 cheaper at $99 CAD.